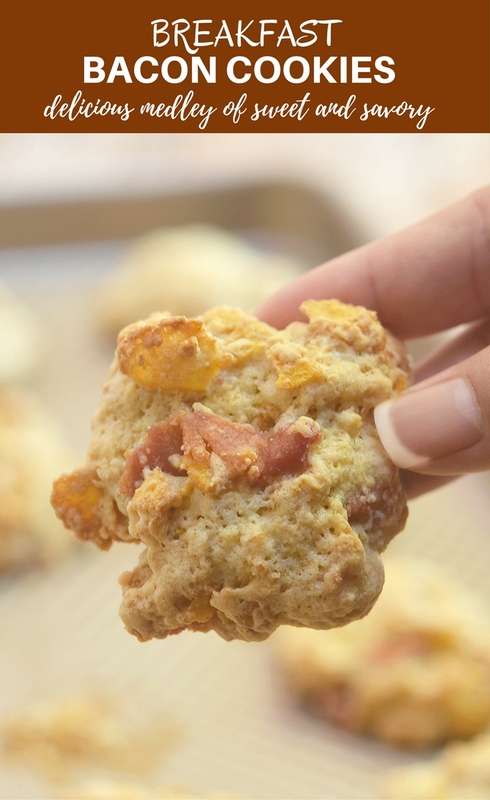 Breakfast Bacon Cookies with crisp bacon and cornflakes are the ultimate treat to kick-start your morning. 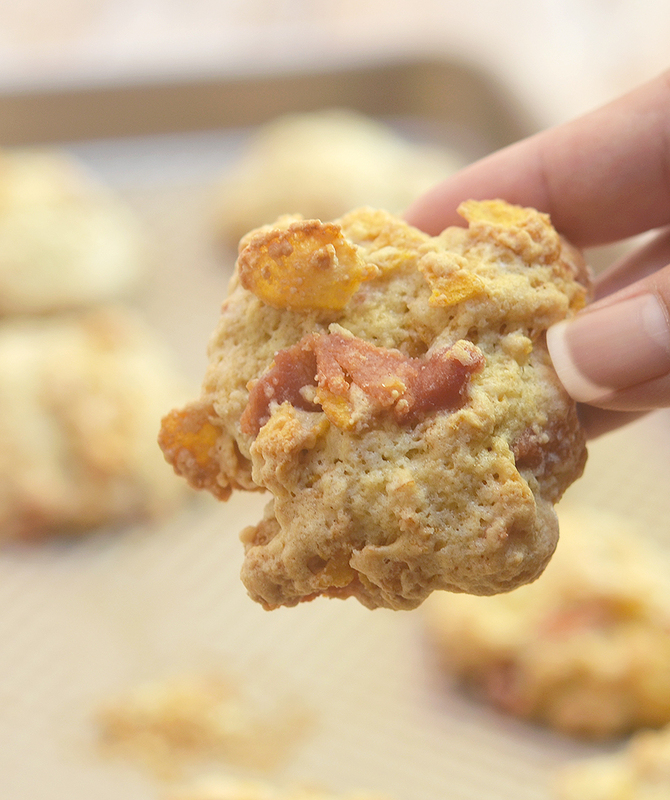 They’re crisp, chewy and a delicious medley of sweet and savory! Over the years I’ve worked with food both in commercial kitchens and now food blogging, I’ve seen and tried the many ways bacon has been re-invented. I was all over Denny’s bacon ice cream sundae and cried my heart out when they took it off the menu. I was addicted to cinnamon sugar bacon twists and couldn’t stop.at.one. I marveled at the ingenuity of bacon weave taco shells and bacon popcorn became my new best friend. But bacon in cookies? 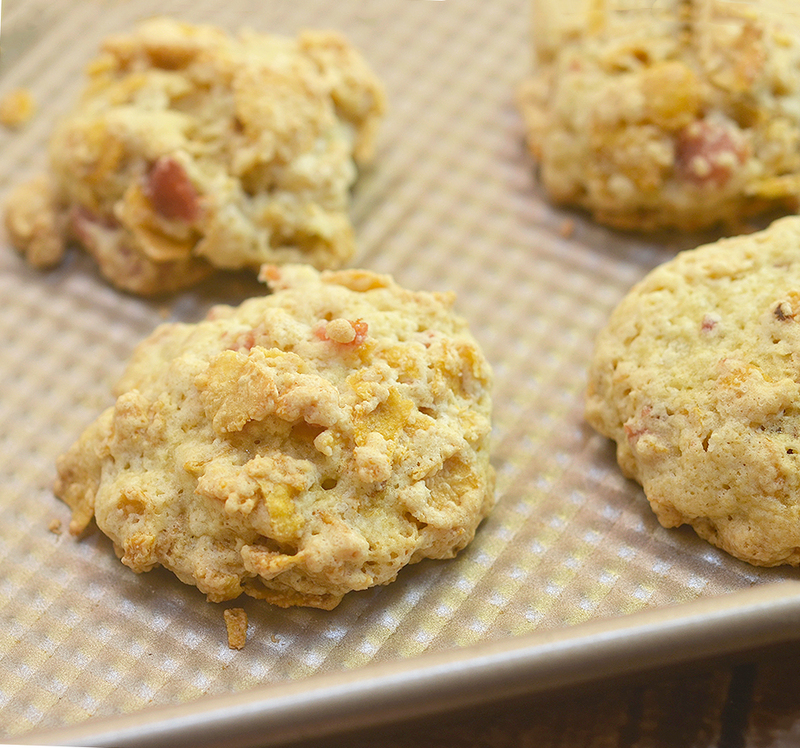 I was a little skeptical, too, the first time I set out to make them but these breakfast bacon cookies turned out to be one delightful medley of sweet and savory. They’re crunchy on the outside and chewy on the inside just the way I like my cookies. 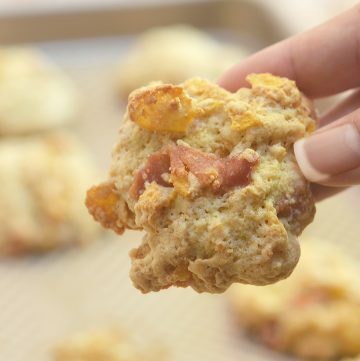 And with a subtle hint of bacon aroma and flavor in every bite, they’re a delicious way to kick-start the morning! Don’t worry if the dough seems too dry to fully incorporate the cornflakes. Just gently toss with your hands and it will come together as the cereal softens a little. 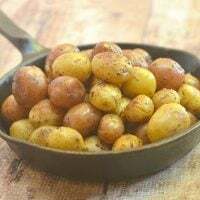 You can drop them by teaspoonful on a baking sheet or use a cookie scoop for easier portioning. Don’t overbake! Take them out of the oven when the edges begin to brown. Transfer the cookies immediately to cooling racks. The cookie dough can be wrapped in wax paper and frozen for later use. 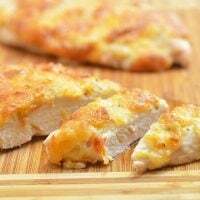 Slice into 1/4-inch thickness and bake in a 400 F oven for about 7 to 10 minutes. Want another unique cookie twist? Swap 1/2 cup of julienned ham for the bacon! 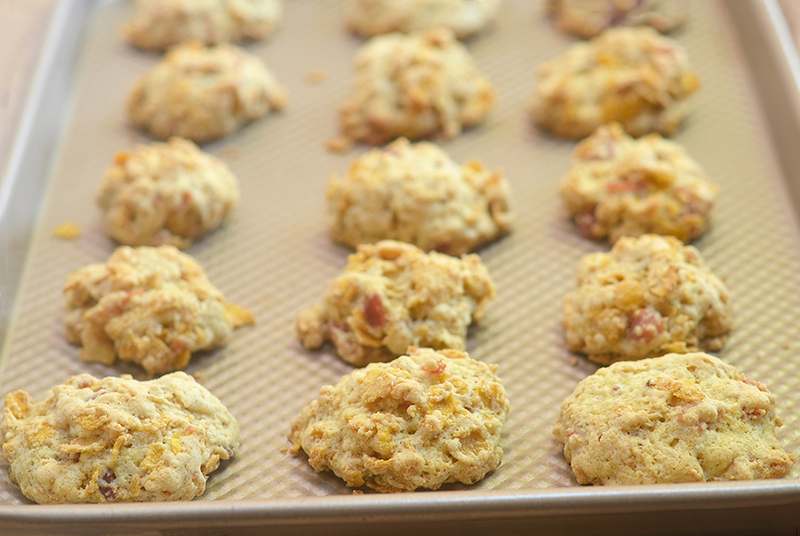 Breakfast Bacon Cookies with crisp bacon and cornflakes are the ultimate treat to kick-start your morning. They're crisp, chewy and a delicious medley of sweet and savory! In a bowl, combine flour, sugar, and baking soda. Add eggs and crumbled bacon. Drop batter by teaspoonfuls on an ungreased baking sheet at about 1 inch apart. Bake in a 350 F oven for about 12 to 15 minutes or until the edges begins to brown. Transfer immediately to cooling racks. Breakfast cookies?!!! This is such a creative and awesome idea! I am going to have to try it. This looks delicious. I love bacon, it has to be one of my favorite things to eat. Making it into a cookie, yum. These look interesting! I’ve never heard anything like this before! Maybe one day I’ll give it a try! What a brilliant idea for cookies. Definitely gonna try this for friends soon. those look soooo yummy! 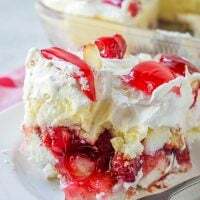 I Have to make them! Thanks for sharing. This looks delicious. I might need to change up my breakfast game. You’re welcome, I hope you try them! You had my heart at bacon…. LOL I love all the things bacon and theses sound super delicious!!!! Interesting recipe. I have never tried cookies with bacon before. Seems fairly easy to make though, which I am pleased about. Okay, you’ve got me totally interested in trying these! Might be a nice change from the standard breakfast, and I can easily grab-and-go with these in the mornings! I haven’t tried whole wheat flour but I think it would work in this recipe. 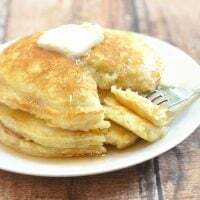 Have you ever tried using whole wheat flour?